Services | Service One Construction Inc.
Service One Construction provides many general contracting services in New York such as remodeling, home additions, and carpentry for residential and commerical projects. More specifically, ceramic floor, wall tile, painting, and a variety of other services. 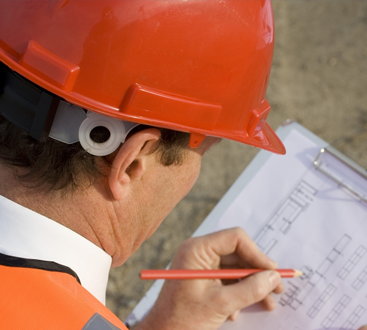 We know that you will fall in love with our excellent construction services. Give us a call now! Service One Construction provides many services in cabinetry such as kitchen cabinets, wall units, and commercial millwork. We are committed to offering a complete selection of custom cabinet styles, finishes and constructions. Our custom lines ensure that even the most discriminating client will find an unlimited amount of options to suit their needs. Service One Construction provides 24-hour emergency construction service and is dedicated to being faster than other companies. 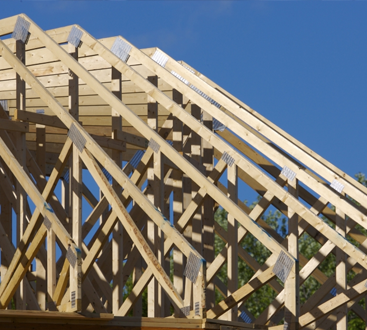 We provide service for construction, carpentry, and laborers. We can respond immediately to your emergency and have the expertise to handle your restoration or cleaning needs. 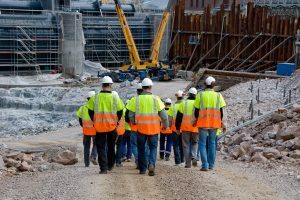 If you need people to help with your construction job, Service One Construction can provide laborers who are committed to providing organized, safe, and reliable service in a timely manner. All you have to do is give us a call to get started! SERVICE ONE CONSTRUCTION PROVIDES 24-HOUR SERVICE, SEVEN DAYS A WEEK. WE ARE DETERMINED TO MAKE SURE THAT YOUR EMERGENCY IS HANDELED IN A VERY TIMELY MANNER, AND IN AN VERY INNOVATIVE FASHION. SERVICE ONE CONSTRUCTION WILL BE SURE TO SEND THE BEST PEOPLE TO THE EMERGENCY SITE AND RESOLVING IT WHENEVER THE EMERGENCY OCCURS.